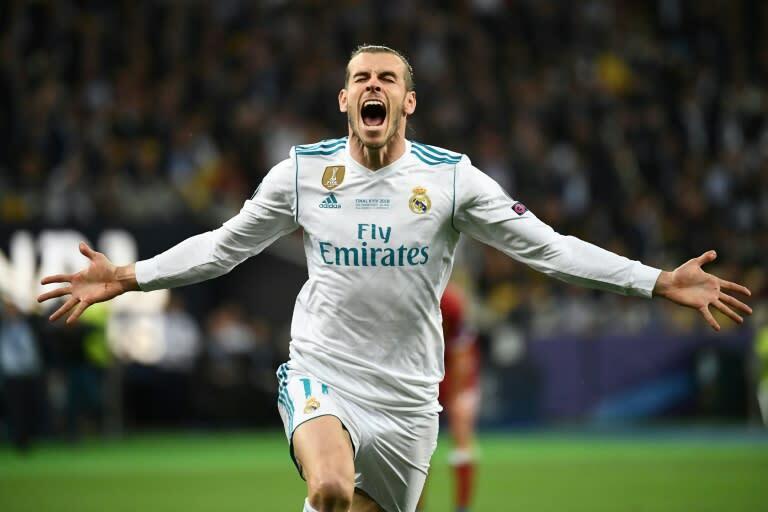 The deal will make Facebook "the exclusive free-to-air home for certain UEFA Champions League live matches across Spanish-speaking territories during the 2018-21 cycle," UEFA said in a statement. The social network giant will show 32 matches per year, including the final, on UEFA's Champions League Facebook page. The first match featured in the pact is Wednesday's UEFA Super Cup, which sees Real Madrid face rivals Atletico Madrid. "We look forward to the launch of this new partnership that will ensure the large community of local football fans is reached in a highly innovative and accessible manner," UEFA marketing director Guy-Laurent Epstein said. The head of Facebook's live sports programming, Peter Hutton, said the company was looking "forward to helping fans watch these live matches together," and would work "to deliver an innovative viewing experience." On Tuesday, Spain's La Liga announced that its 2018-2019 season would be beamed for free in the Indian sub-continent in a landmark deal with Facebook.